It takes a special person to found a company at age twenty-two that produces a coupe that makes more than 800 horsepower, yet weighs a hair less than your average Honda Civic. 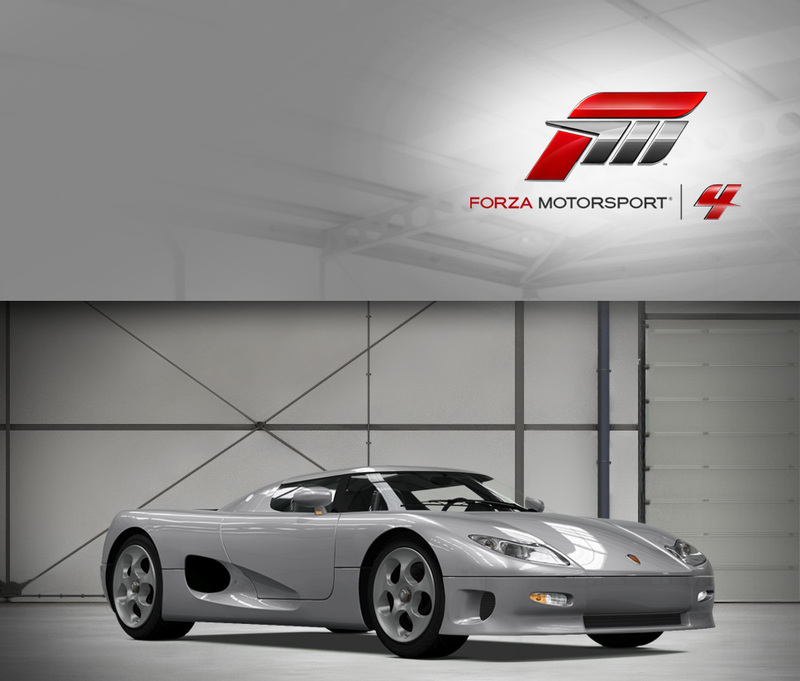 Christian von Koenigsegg is that kind of person, and the CCX that bears his name is that kind of car. The CCX is the third generation Koenigsegg, and for the first time, it comes equipped with the company’s own 4.7- liter V8 that inhales through twin Rotrex superchargers and belches fire out thethrough massive exhaust pipes on the overrun. Tuning the engine to run on E85 ethanol blend unlocks even more power: more than 900 raging Swedish ponies. Mated to a carbon- fiber body that combines a sleek, clean Scandinavian design devoid of unsightly spoilers, the CCX has a better power-to-weight ratio than the mighty Bugatti Veyron and is nearly as fast. The Veyron may be (slightly) faster, but the Agera has to be the most interesting of the current breed of hypercar. It certainly has the requisite manic power numbers courtesy of a 940 horsepower twin-turbo 5-liter V8. With a top speed of greater than 260 mph and a sub-three-second 0-60 mph time, no one can deny its performance. But Christian von Koenigsegg’s genius is in making his cars boldly distinctive, and while the CCX and its derivatives are definitely that, the Agera is a further evolution of the theme. From every angle the new composite body (draped over a variant of the CCX’s incredibly stiff chassis) is fascinating, and it also provides improved downforce. For example, those halo-shaped taillights surround heat-extracting vents to help cool the engine. And the wheels are specially designed as vortex generators, cooling the brakes and increasing downforce. Of course, it wouldn’t be a Koenigsegg without some special details like the wraparound windshield, distinctive cockpit, and the ghost on the engine cover. Ghost? Yes, it’s a tribute to a Swedish air force squadron that previously occupied Koenigsegg’s Ängelholm facility and used the ghost as their emblem. The CC8S is the second model produced by young automaker Koenigsegg of Sweden, and for a sophomore effort it certainly doesn’t feel unpolished in any way. In fact, the upstart CC8S is a direct challenge to more conventional supercars of its era, considering its highly advanced structure and powerful engine. The carbon fiber and aluminum honeycomb structure of the chassis lends the CC8S incredible rigidity and lightness—in fact, it weighs just 137 lbs. on its own. 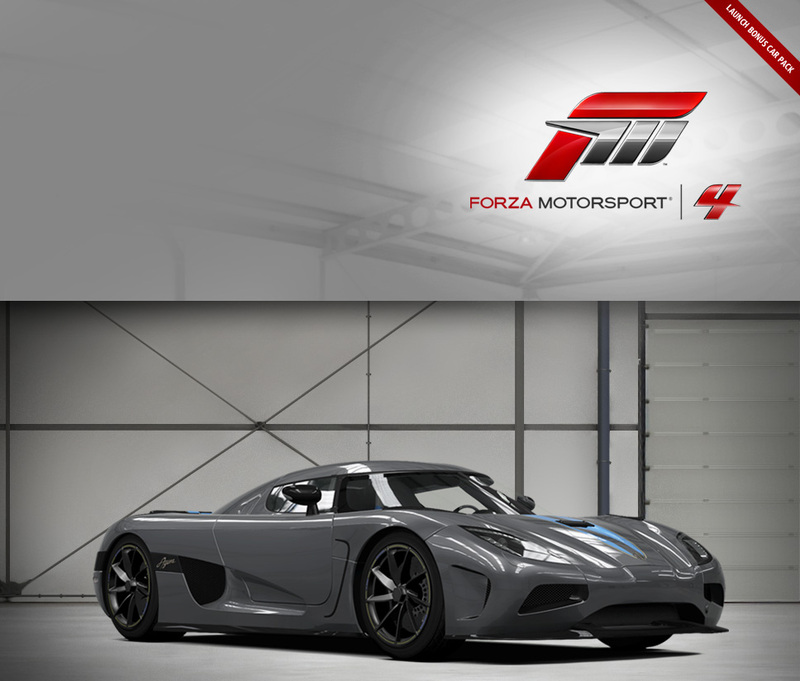 Bolted into the middle of the chassis is a 655-horsepower supercharged V8 descended from a Ford unit, although significantly revised by Koenigsegg for lighter weight and greater power by extensively utilizing aluminum and titanium when possible, rendering the CC8S capable of a sprint to 100 mph in an astonishing 7.1 seconds. No cobbled-together limited production special either, the CC8S is stylish and refined both inside and out. It’s easy to see why Koenigsegg has since constructed an ever more extreme and beautiful series of cars since then. That being said, the CC8S’s lower weight and more balanced weight distribution gives it a particular poise and balance that many drivers will appreciate. 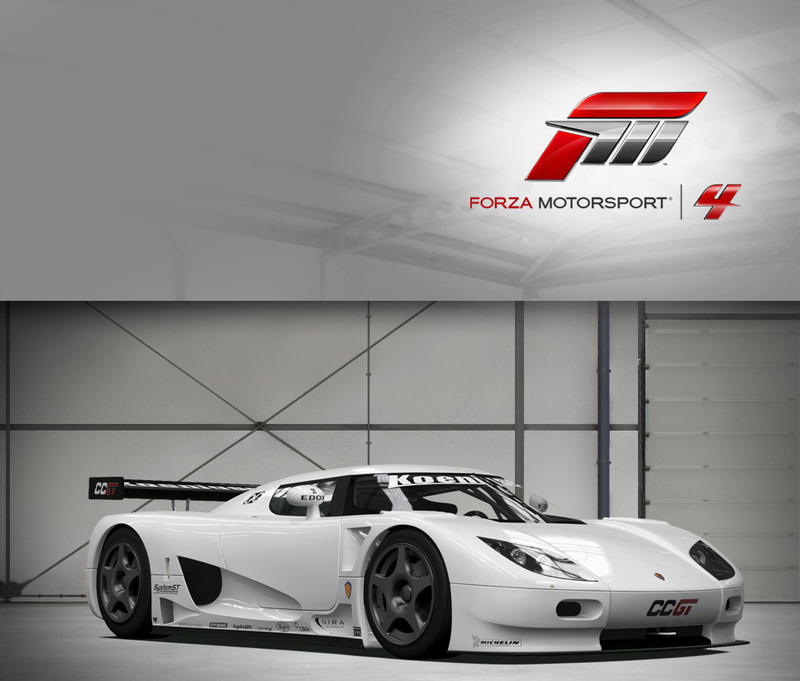 The CCGT is a specially modified Le Mans racing model of the CCX configured to ACO/FIA GT-1 regulations. The changes included de-fanging this supercar by removing the twin Rotrex superchargers, altering the tuning strategy and upping displacement from 4.7 liters to 5.0 liters. 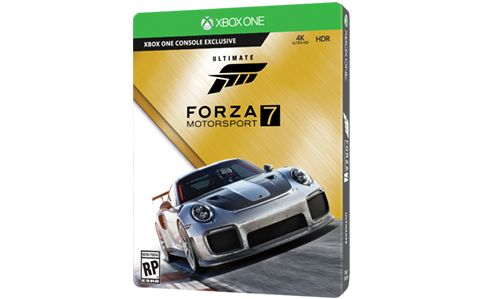 This lowers output from 806 horsepower to 630, which is further restricted to 600 for competition use by way of restrictor plates.. The CCX and CCGT engines are not reworked Ford V8s as in past models, rather they are built from the ground-up by Koenigsegg’s Angelholm assembly plant. The CCGT features a cutting-edge carbon fiber monocoque chassis and carbon fiber body panels. Consequently, unlike most race car conversions, Koenigsegg had to add weight to its vehicle because it comes in at around 300 lbs. lighter than minimum restrictions. Light and nimble, the CCGT promises to be an engaging, edge of your seat drive.